The quiet community of Quiquendone can’t be found on any map. There is no crime, no raised voices, no conflict of any kind. And when the enigmatic Dr. Ox ventures into the town and proposes to light the town with a mysterious gas at his own expense, the town elders applaud the proposal. But soon it becomes evident that the secret gas feeds on a different sort of combustion. 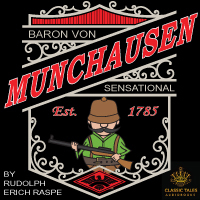 To a modern reader, the story may seem a little strange because it depicts completely unrealistic effects of (extra) oxygen on humans, but one must keep in mind that this is mostly a satirical piece making sympathetic fun of phlegmatic life in a small Flemish town. The story is a good laugh, a pleasant diversion. I definitely enjoyed it, but anyone expecting the typical Jules-Vernian roller-coaster of adventures is likely to be disappointed. From Anonymous of Belfast, Maine on 10/28/2014 . 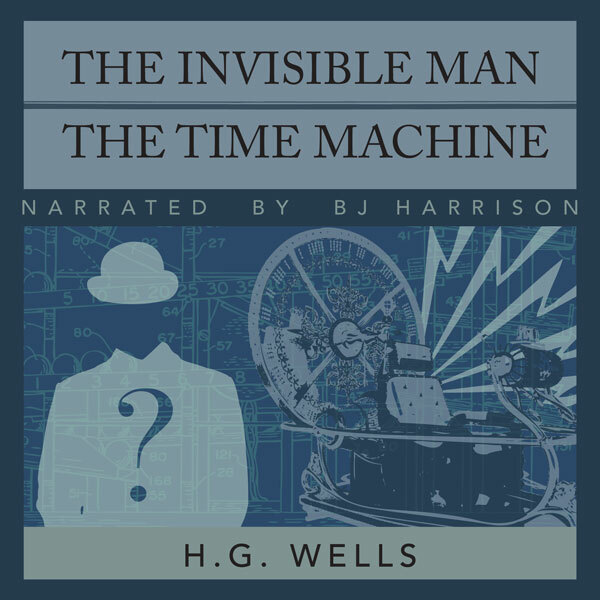 Fantastic story and as always the narration was perfect. I honestly believe I could be entertained listening to him narrate the dictionary. 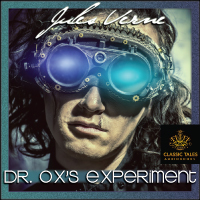 If you love mad scientists, then this is one experiment you do not want to miss! Be careful if you listen to this in the library, you might have to laugh at some parts. 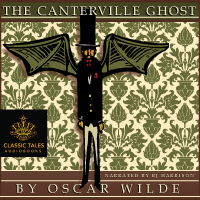 The Canterville Ghost, by Oscar Wilde – How can you not love Oscar Wilde?